Includes long and short/standard contact points plus replacement pieces for your pet's fence receiver collar. The washers are used to keep the receiver attached to the strap. The protective clear caps help to keep water and debris out of the switch port on receivers with correction level adjustment buttons. The 4 screws can be used to replace the receiver screws on Stubborn Dog receivers. Refresh your pet's fencing collar with components from this universal kit. Not compatible with: Stay+Play Wireless Fence (PIF00-12917), UltraSmart In-Ground Fence (PIG00-13619), YardMax Rechargeable In-Ground Fence (PIG00-11115) and Wireless Mapping Fence (PIF00-13651). 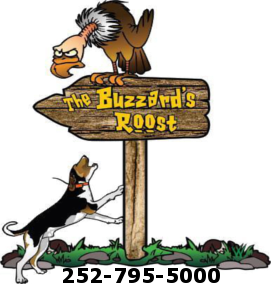 Copyright 2019 The Buzzard's Roost. All Rights Reserved. Click the button below to add the PetSafe Accessory Pack for Fencing Collars to your wish list.